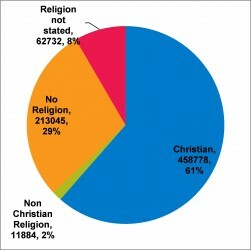 Figure 4.3 shows the stated religion for Devon residents in the 2011 Census, with 61% stating they were Christian, 29% stating they had no religion and 8% choosing not to state their religion in the Census. 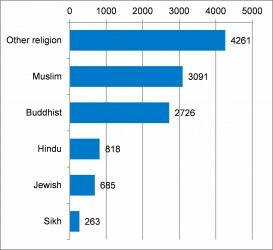 11,884 people had a religion other than Christian with the largest faiths being Muslim (3,091) and Buddhist (2,726). 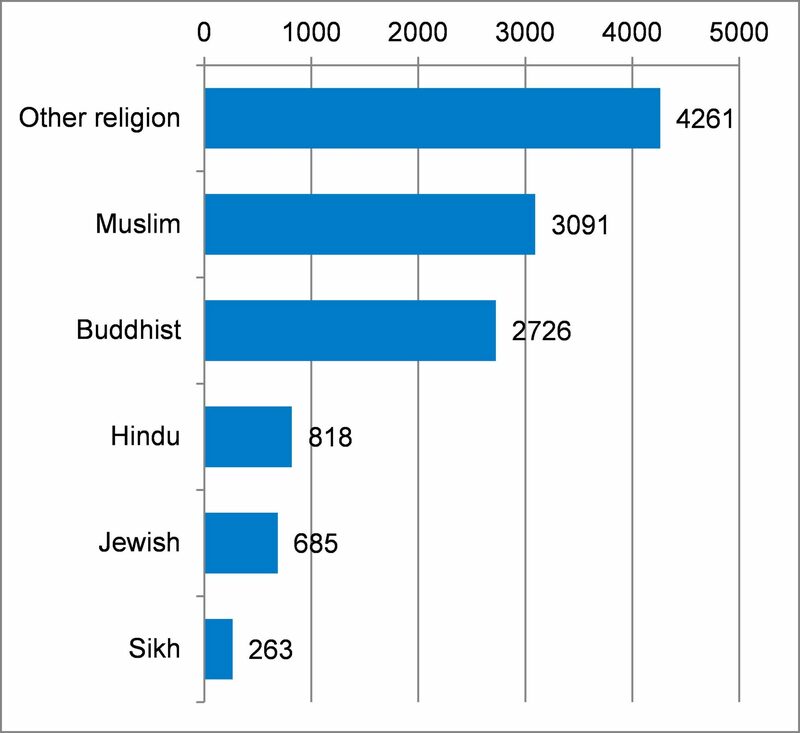 The impacts of religious belief on mental health are generally positive, with the strongest association being the link between religious belief and a reduction in depression, as well as reduced anxiety and suicide risk, and to a lesser extent, reduced psychotic disorders. Religious belief was also found to be important in helping people to recover from traumatic events. However, the way people translate their religious beliefs and practices to help them cope with life events (for example, if the coping strategy includes questioning the power of God, expressions of discontent with the congregation or clergy or punitive religious appraisals of negative situations) and the religious motivation of individuals (for example, to use religion to achieve other ends, such as status, security or social opportunities) can both have a negative impact on mental health. Religious belief is associated with a reduced likelihood of engaging in risk behaviours such as alcohol and drug abuse and cigarette smoking. Reductions in the risk of suicide and certain risky behaviours are especially large for young people. These positive effects may be negated by exposure to religious discrimination.